You must be super excited having launched your own ecommerce business! Great start! However, running an e-store is not easy nowadays with so many competitors around. 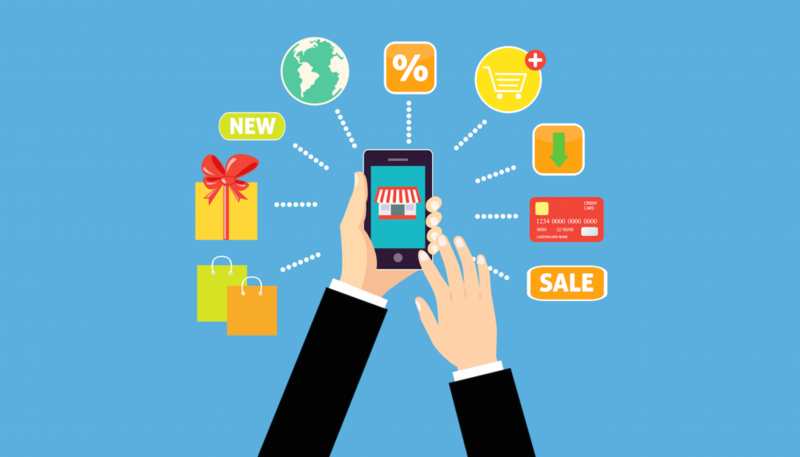 You need to use the right tools to effectively manage different tasks that are necessary for the successful running of your e-commerce business. Using the proper tools saves time, increases efficiency, improves conversions and leads to higher ROI. I have put together a list of the best e-commerce tools that will help you increase your sales both online and offline. You can easily connect your store with one of MailChimp’s integrations and create an targeted email or ad campaign. With the help of API, you can send targeted emails to customers based on triggers like behavior, preferences and previous sales. You can also manage your online ads campaign for Google, Facebook and Instagram. 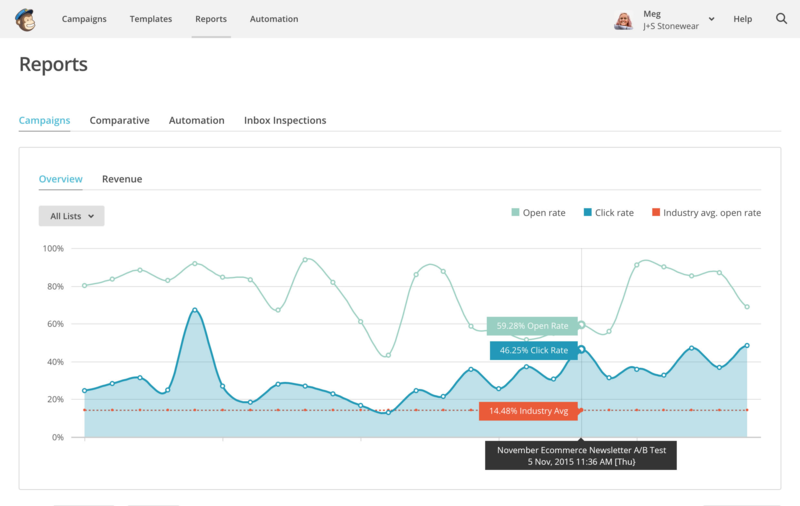 Mailchimp’s robust marketing automation platform lets you turn website visitors into customers through targeted remarketing campaigns. MailChimp can help you create stunning mobile friendly pages. With advanced reporting features and revenue reports, you can effectively monitor your sales and website activity. MailChimp is the perfect marketing automation platform for e-commerce sites. This tool automatically studies the user data and provide suggestions which you can directly implement in your campaigns to generate more sales. If you are running an online store then there are chances that you must be having a physical store to sell your goods. In case you haven’t, you must definitely promote your store offline via events and trade shows. This is where Shopify POS comes into play. 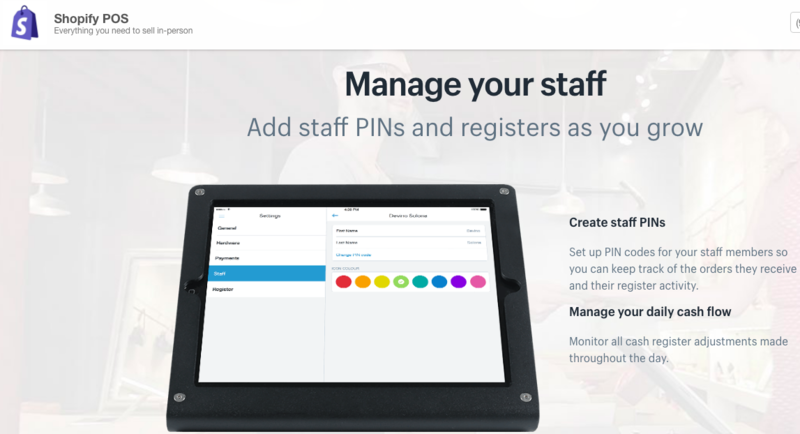 You can create individual staff PINs for each of your staff members and keep a track of their entire activity. You can easily record your transactions via any mode of payment. This lets you to keep a track of all your cash flow. Your customers have the option to pay via cash, credit cards, gift cards, Apple Pay or Android Pay. You can use Shopify POS on as many iPads as you want. 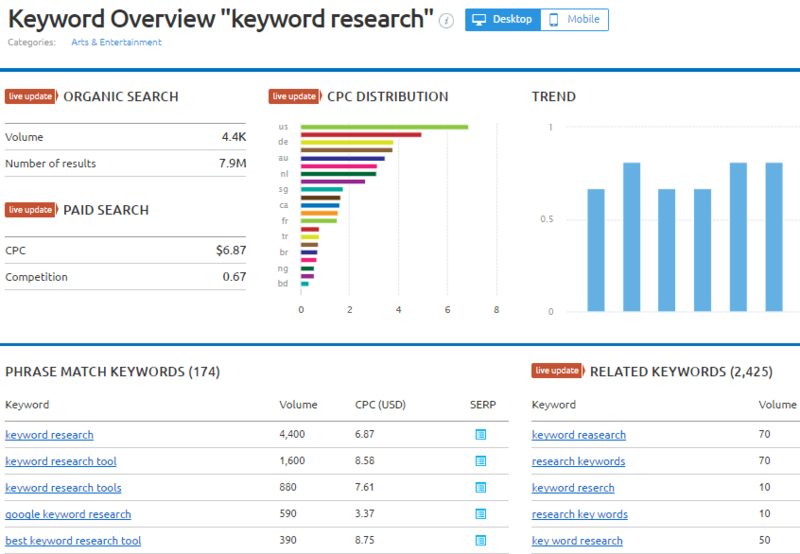 Identify the best keywords for your SEO and PPC campaigns and also generate useful long tail keyword suggestions. Gain direct insights into your competitor’s strategies like what is the text in their ad copies, which sites are linking to them, what are the top keywords in which your competitors are ranking etc. You can easily discover new competitors in Adwords Ads and Bing Ads. 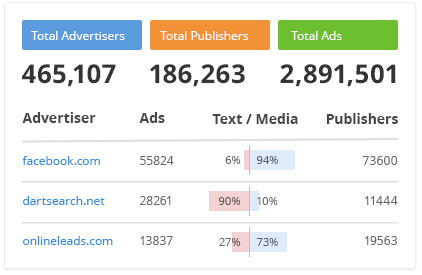 You can easily analyze your competitors top display ads and spot new publishers. The powerful reporting feature lets you gather all the SEMrush data into comprehensive PDF reports. With the help of powerful site auditor, you can check your site’s health and find and fix all the SEO issues that can affect the organic rankings and conversions. SEMrush is the most preferred SEO and PPC analysis tool that every e-commerce site owner must definitely use. The platform sends a set of branded email reminders to get the shoppers return to your site and complete the sale. 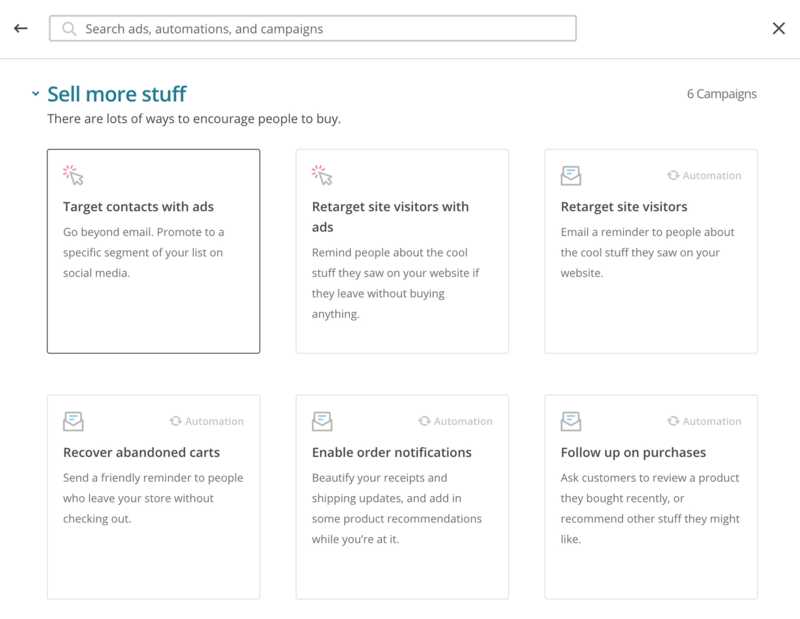 With the help of the Browse Abandonment campaigns feature, you can send friendly reminders to your window shoppers who have visited your products & category pages to recover lost sales. The AI-powered tool provides intelligent product recommendations that lets you to upsell and cross-sell for more sales. 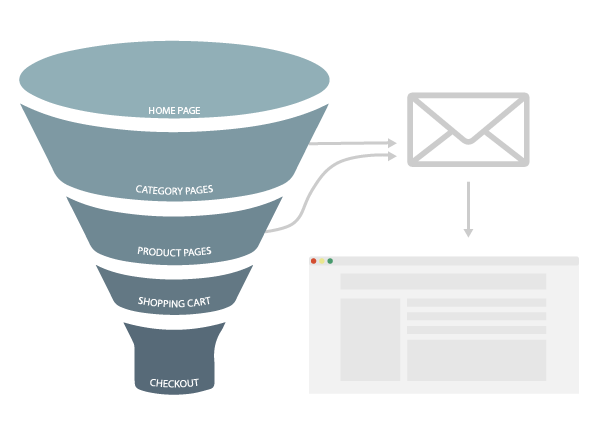 You can convert leaving visitors into customers with the help of exit popups. Exit popups will encourage the customers to continue shopping. CartStack is the ultimate solution to increase sales that help you recover up to 5x more online orders than with any other tool. You can instantly add the product of your choice with just one click. Moreover, you can filter products that comes with trackable tracking numbers so that your customers always remain informed about their delivery. 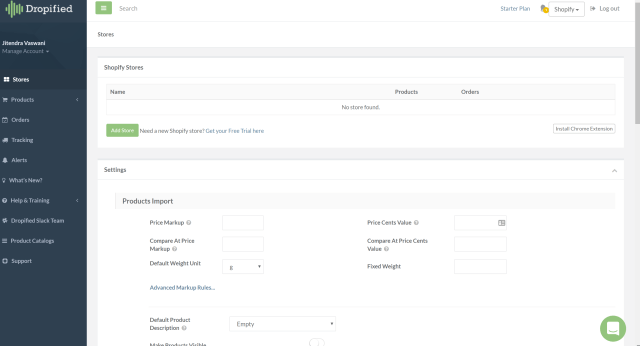 With the product pricing automation feature, you have the power to create pricing rules that automatically ends your product prices on .97 or .93. With automatic shipment tracking, there is no need to manually search and update shipping information. Dropified sends automatic notifications to customers that drastically reduces your pain of providing effective customer service. If you are running multiple stores then you can manage all your stores from one place. Dropified adds an innovative touch in your store that enables you to constantly add and display new products without worrying about the hassles of shipping and notifications. One of the easiest ways to give a jumpstart to your ecommerce business is by leveraging the power of affiliate marketing. 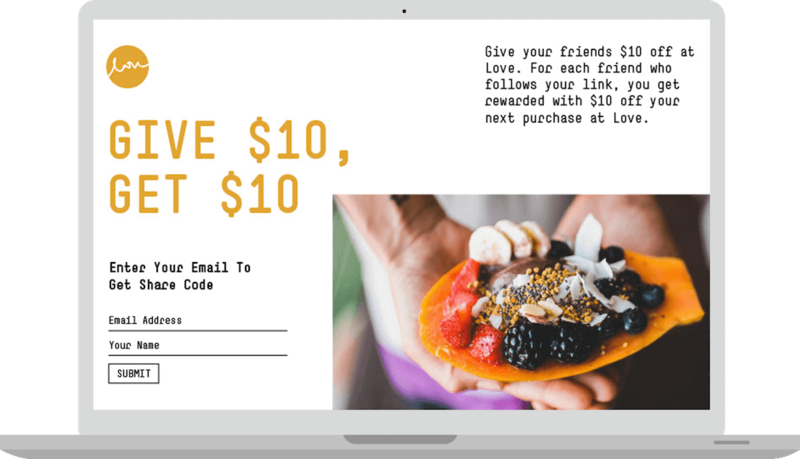 ReferralCandy helps you to start a referral program that allows you to reward people for telling their friends about your store. You can choose to reward people with cash, store credit, discounts or free coupons. Once the reward is chosen, decide on the theme of your referral program like uploading your logo and banner. Use the referral widget, embedded sharing page and the post purchase popups to get more advocates for your business. One of the biggest mistakes that e-commerce business owners make is not investing in the right tools. Don’t rush the launch of your site and use the above suggested tools as this will help you to save time and generate more sales. It truly relies upon your business, kind of items, how extensive is your organization, and how aggressive your market is.